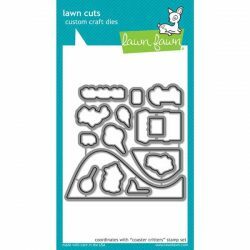 Coaster Critter Slide On Over by Lawn Fawn. 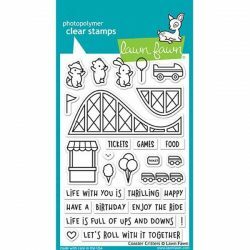 This add-on die coordinates with Coaster Critters (see below). 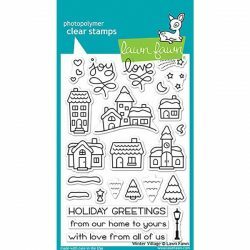 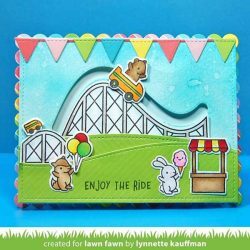 It’s perfect for making a fun interactive card with a critter riding on a roller coaster! 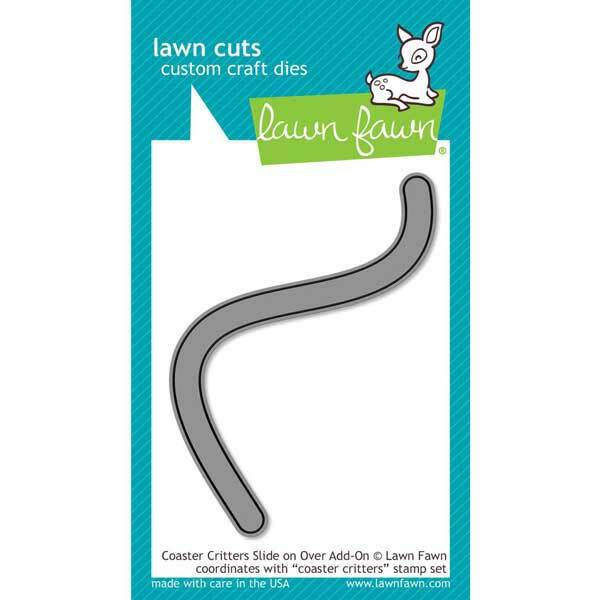 approximate die size: 3 ¾” x 1 ⅝”Made with care in the USA!